The home of real southern hospitality! Located in the heart of downtown Louisville's business and hospital district, Hotel Louisville offers the convenience and comforts of a quality downtown hotel at prices you might expect from one of the stripped down budget chains. We offer clean, comfortable rooms with cable and Wi-Fi, spacious ballrooms, quality catering, a cozy coffee shop, patio dining, a local art gallery, exercise and fitness equipment, free onsite parking, classroom space, a luxury boardroom overlooking the city's growing skyline, and the best $5 dollar luncheon buffet in town! Clean, comfortable rooms with free cable TV and Wi-Fi! Convenient location--minutes away from major tourist attractions! $5 weekday luncheon buffet--the best in town! Plenty of free, secure parking! Holy Grounds--the most elegant coffee shop in Louisville! Banquet and catering service--best rates in the city! The lowest room rates on Broadway! 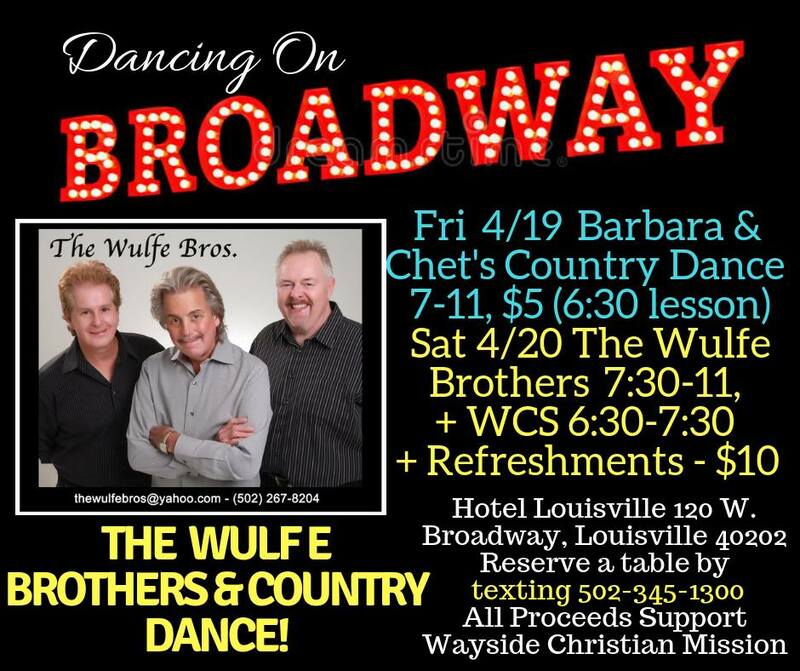 Dancing on Broadway--Click Here to Learn More! Think downtown parking is a nightmare? Hotel Louisville offers ample free parking in our secured lot. Hotel Louisville cannot be responsible for damage or theft to vehicles or property left in vehicles.